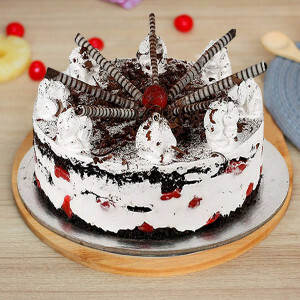 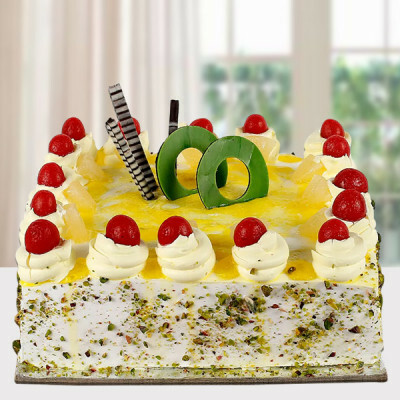 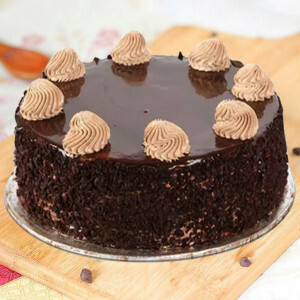 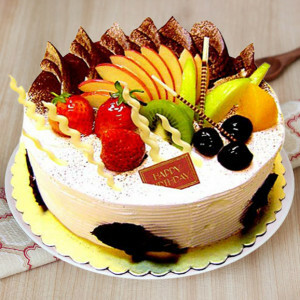 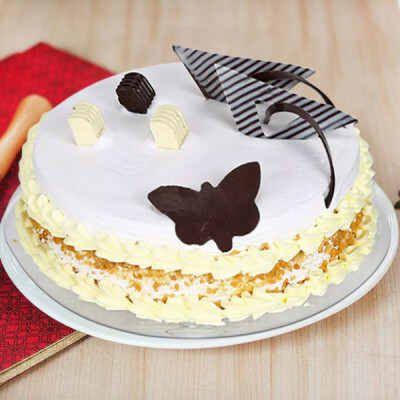 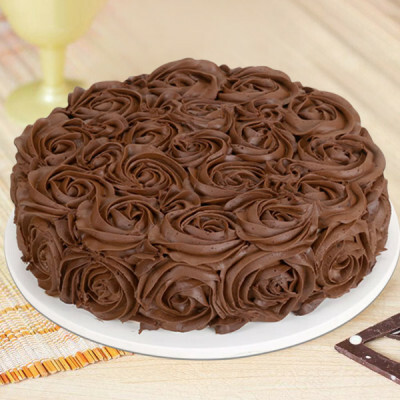 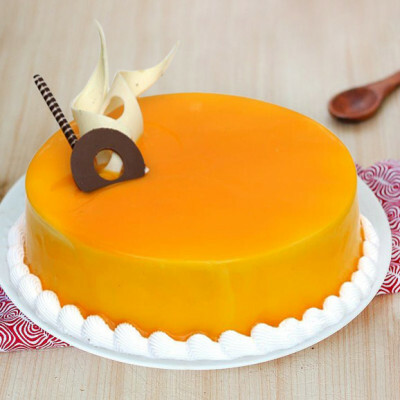 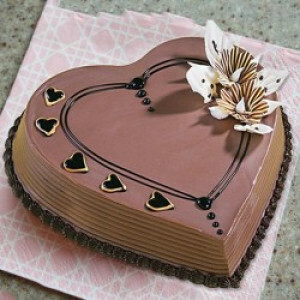 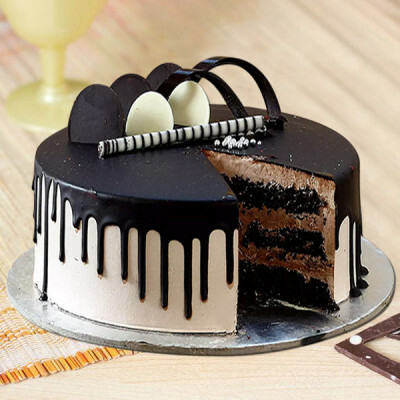 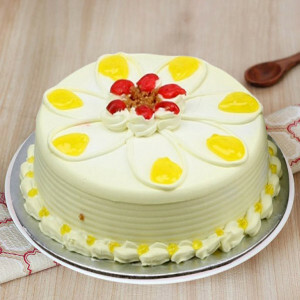 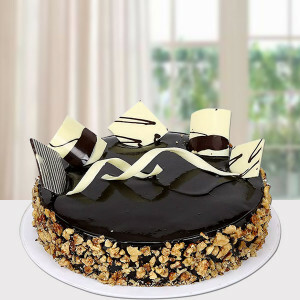 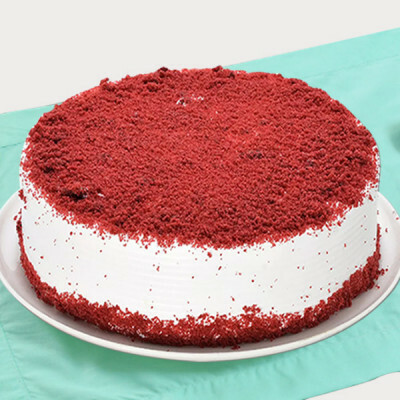 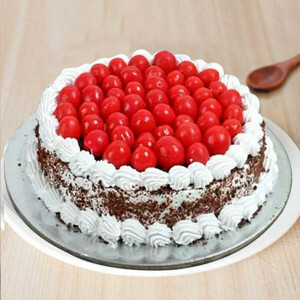 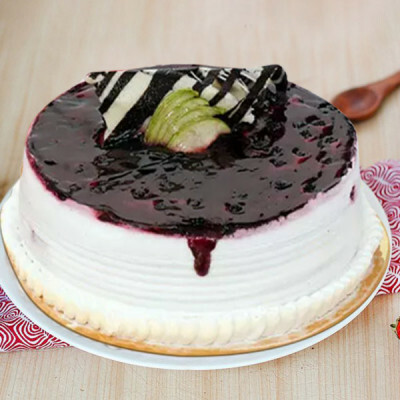 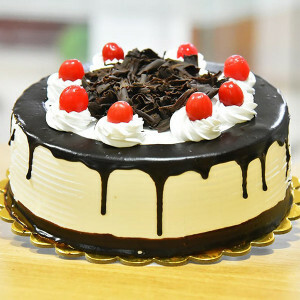 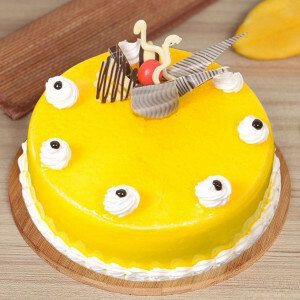 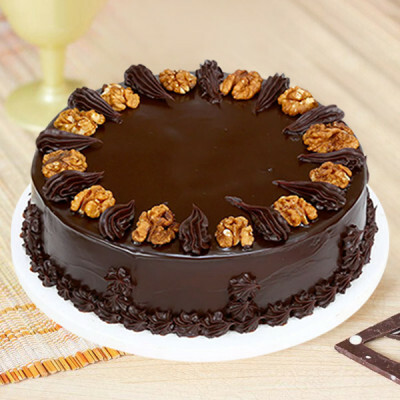 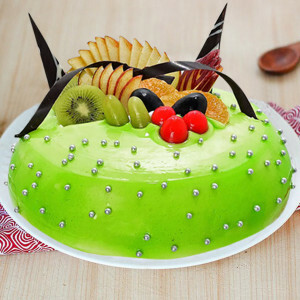 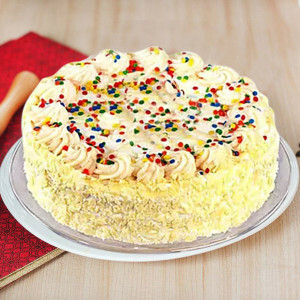 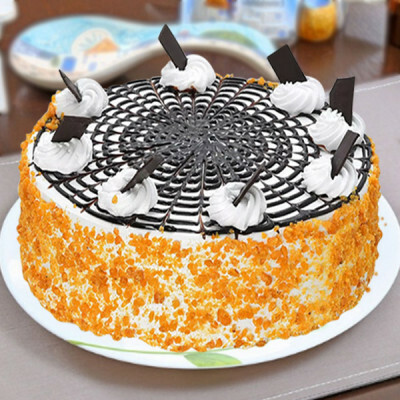 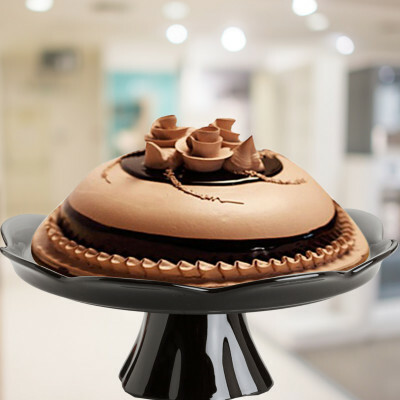 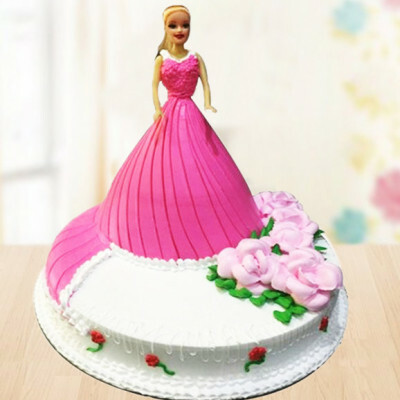 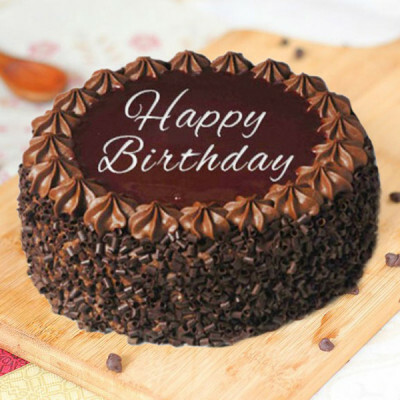 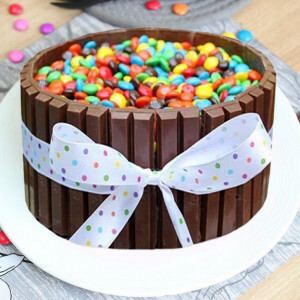 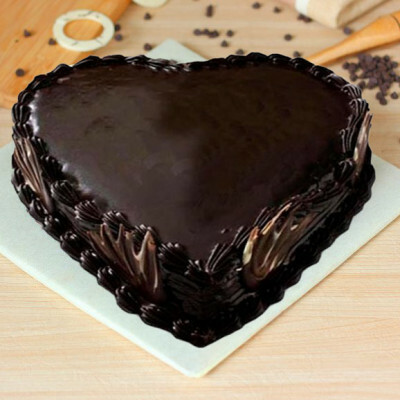 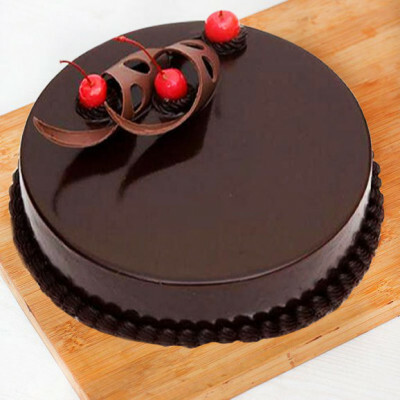 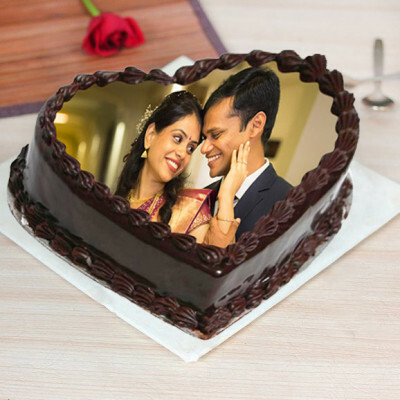 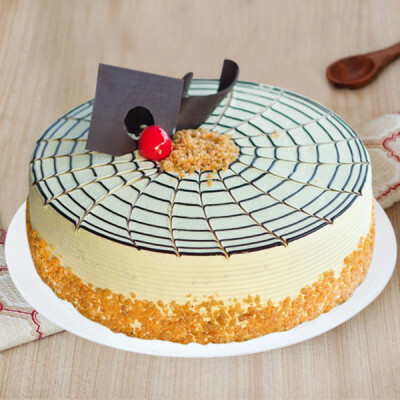 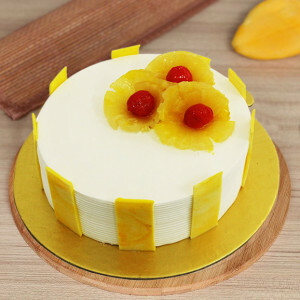 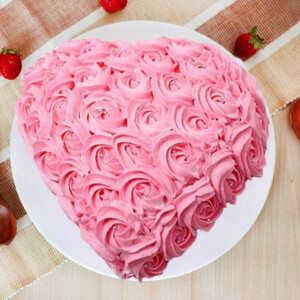 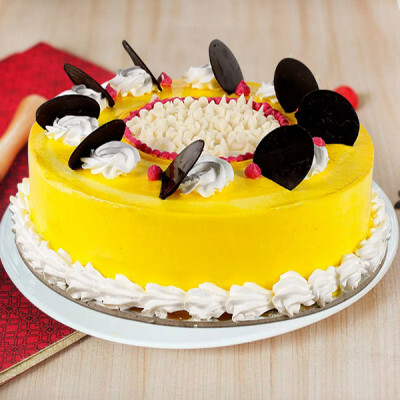 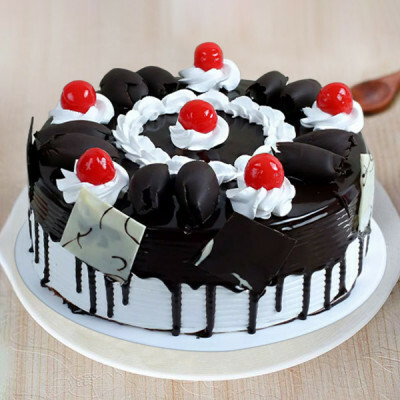 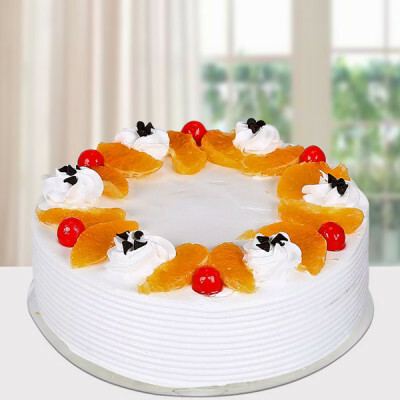 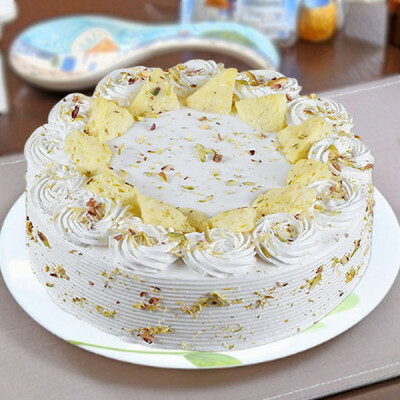 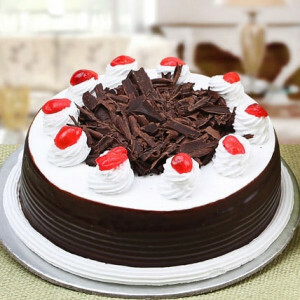 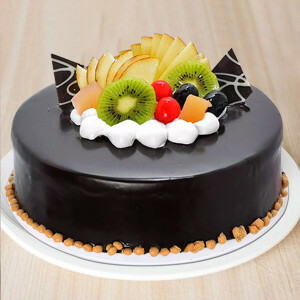 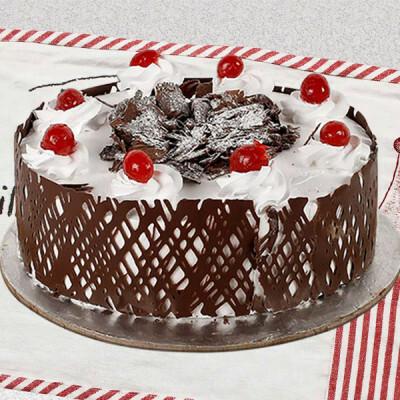 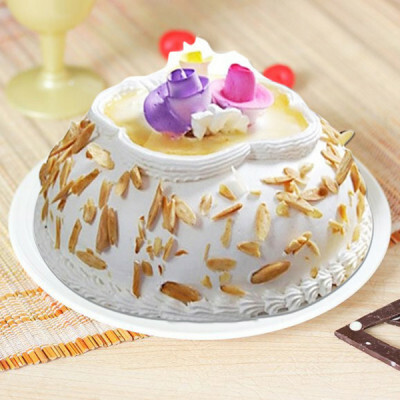 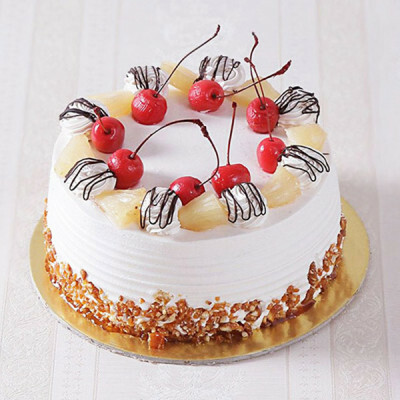 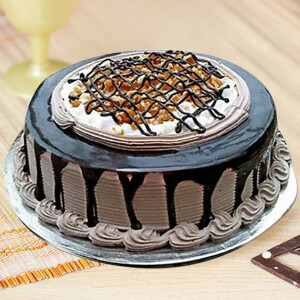 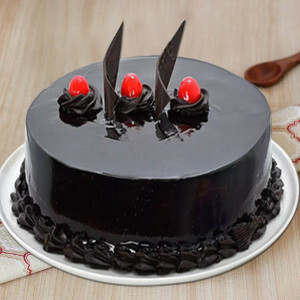 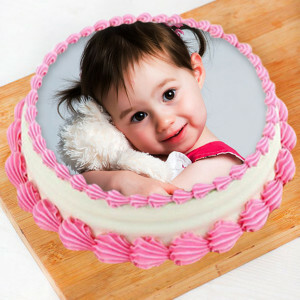 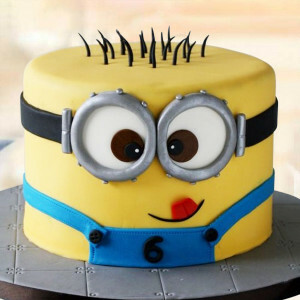 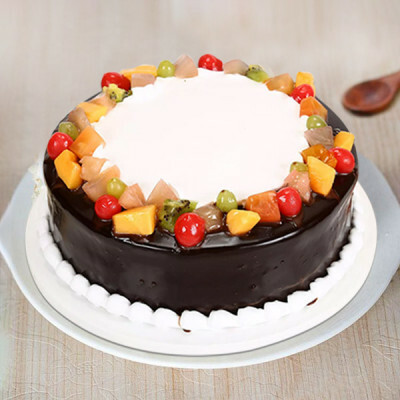 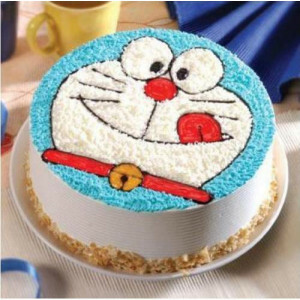 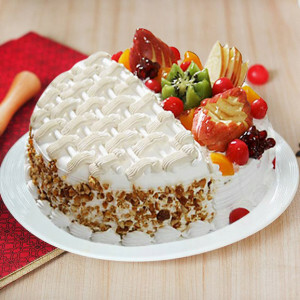 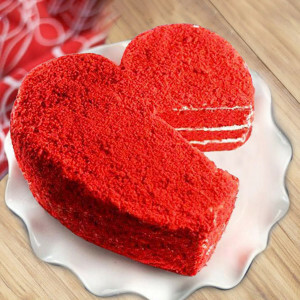 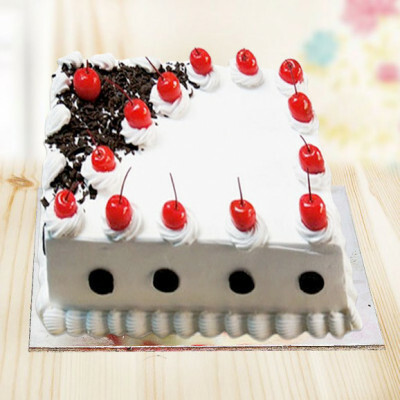 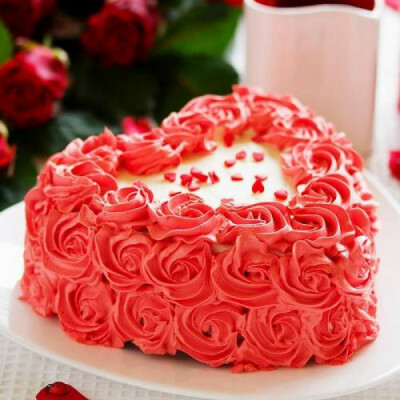 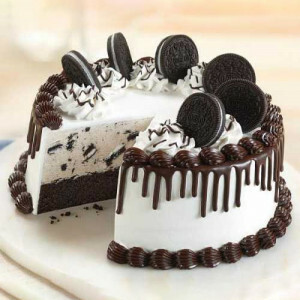 Send sweet delights to your friends and family in the City of Joy with MyFlowerApp’s online cake delivery in Kolkata. 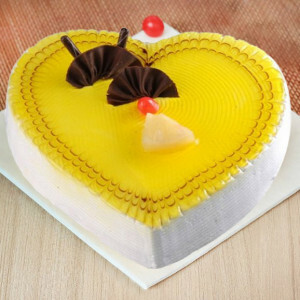 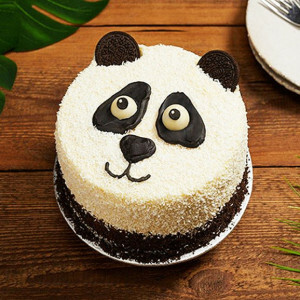 Choose from a plethora of flavors like chocolate, strawberry, coffee, mango, butterscotch, and designs including heart-shaped, photo cakes, 2-tier, 3-tier, etc. and have them delivered anywhere in the City of Palaces. 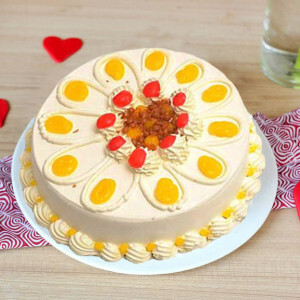 Make it a combo with chocolates, flowers, and gifts.